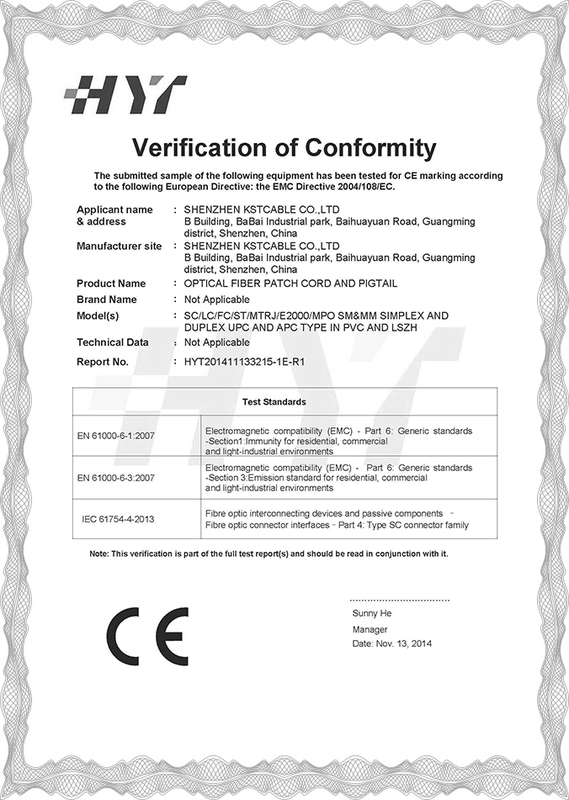 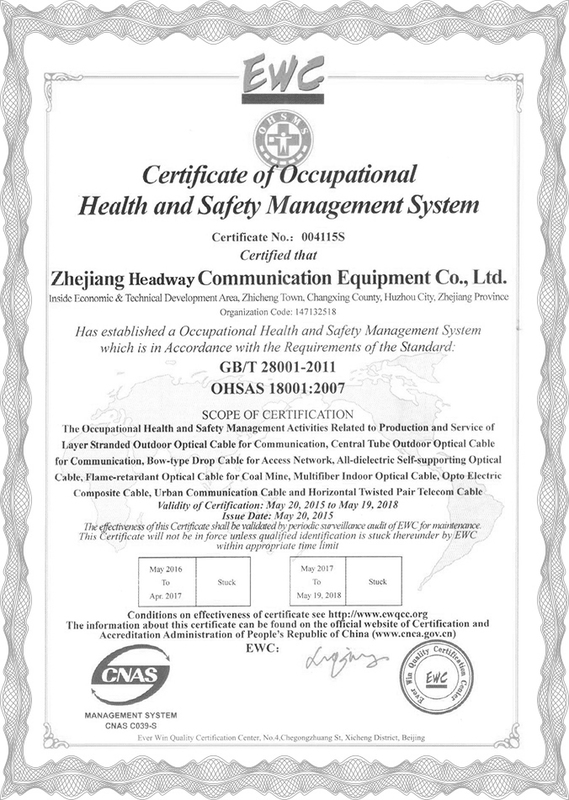 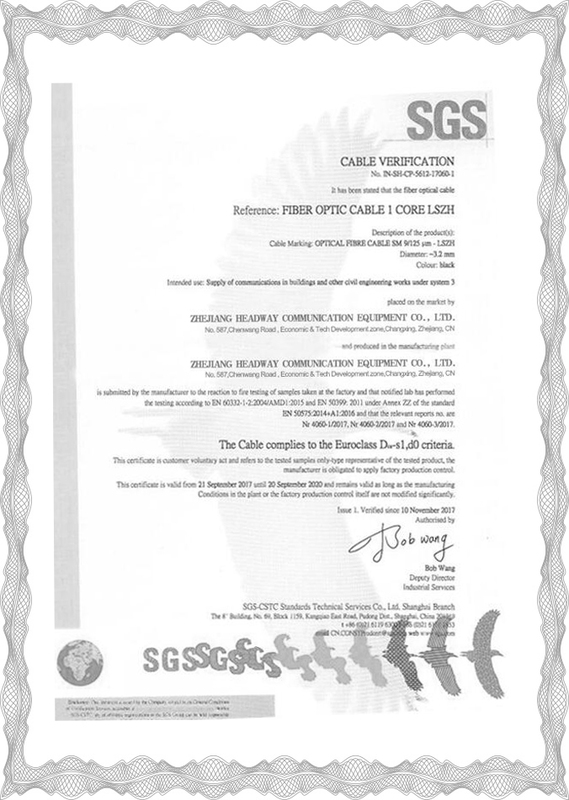 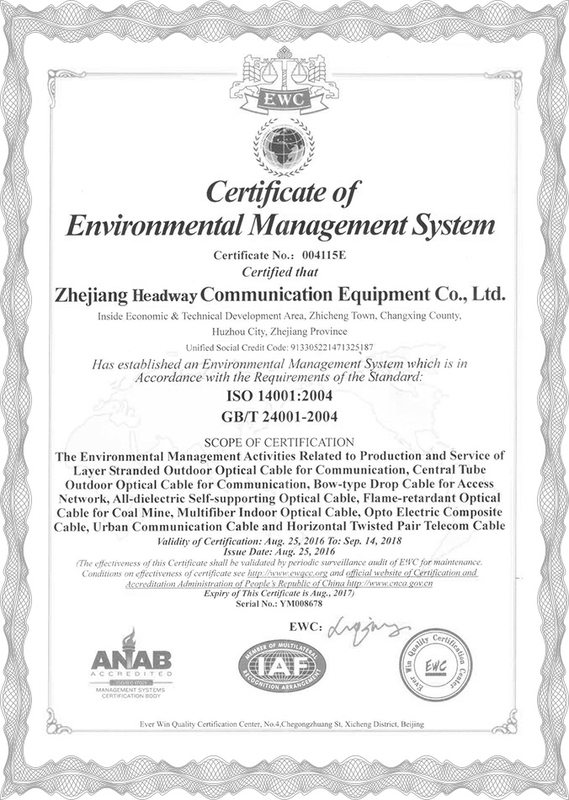 HOME01- ZHEJIANG HEADWAY COMMUNICATION EQUIPMENT CO., LTD.
Headway has built strict quality assurance system and obtained ISO9001 international quality system certiﬁcation. 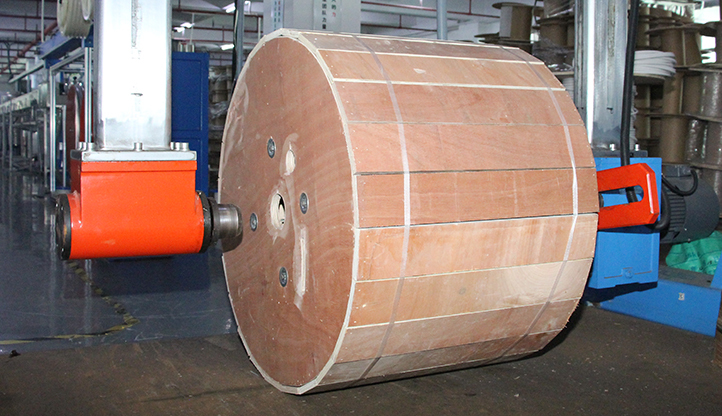 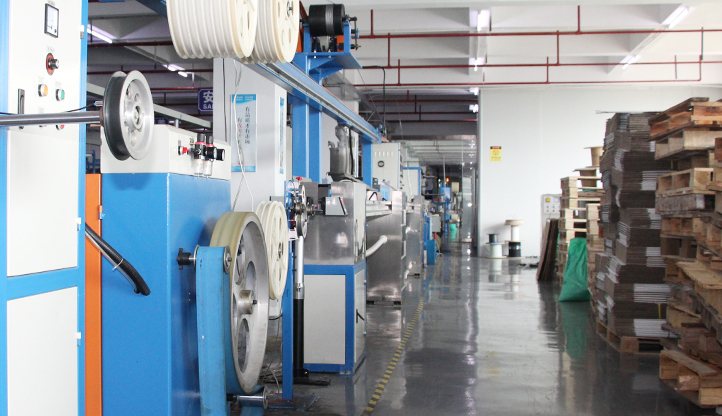 In recent years, it has automatic production lines and advanced detection equipment from Europe. 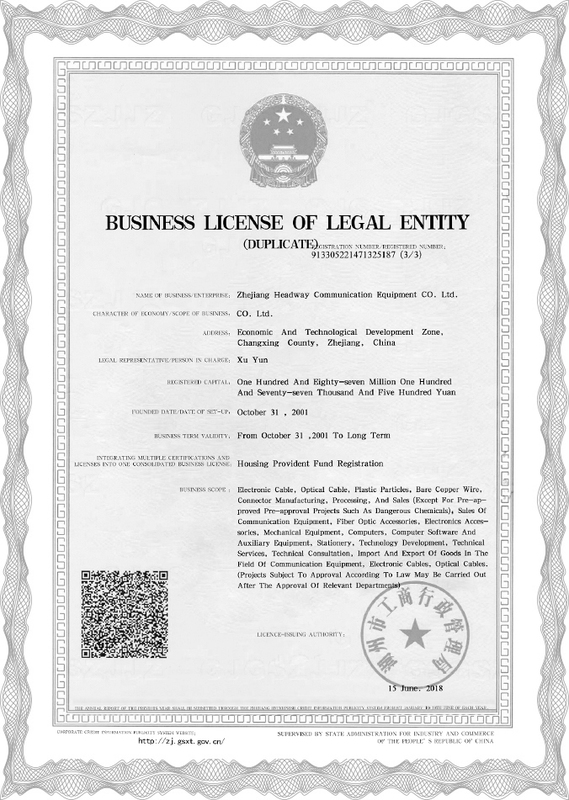 We like to build close relationships with our clients. 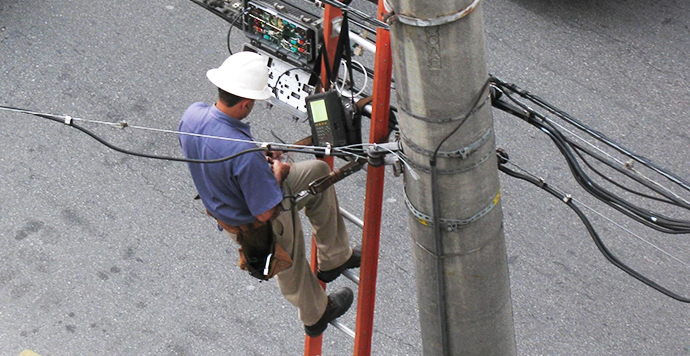 We believe dynamic collaboration is the only way to get the job done well done. 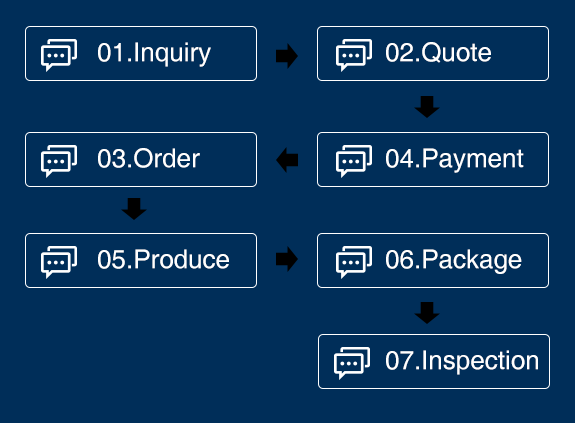 If you become one of our clients, expect a lot of back and forth so we can create something that makes sense together. 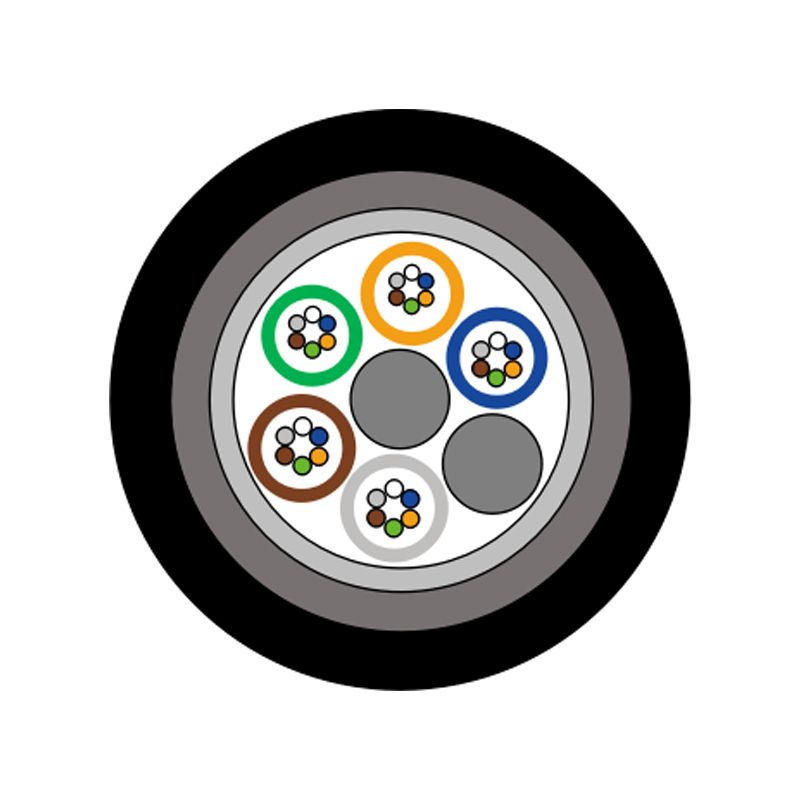 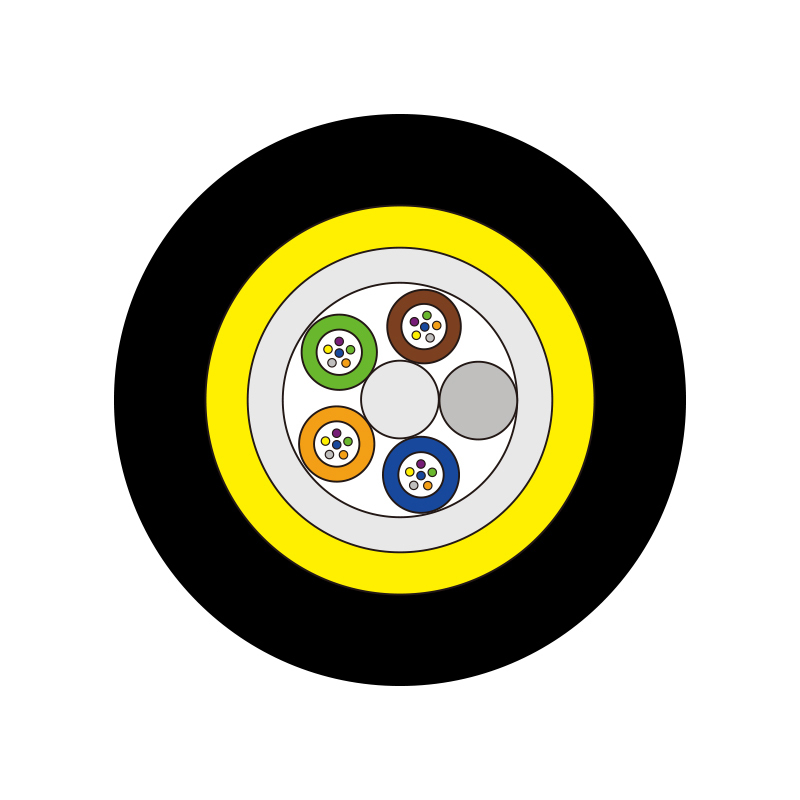 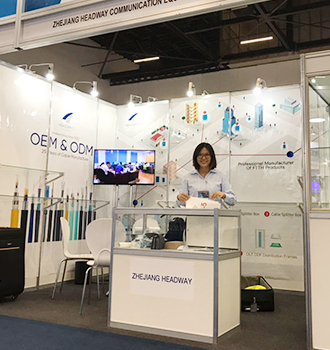 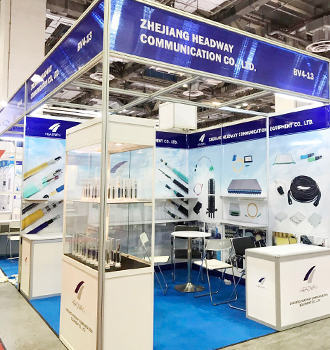 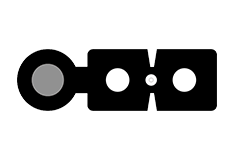 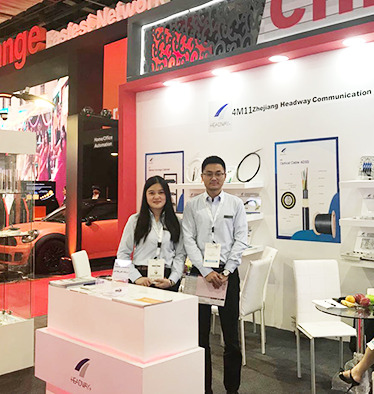 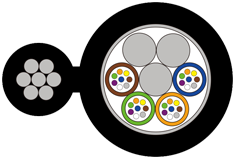 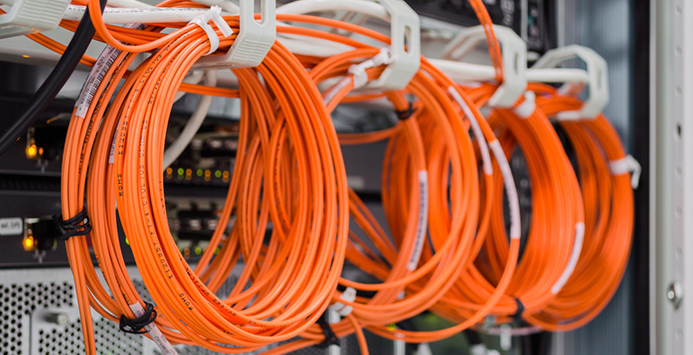 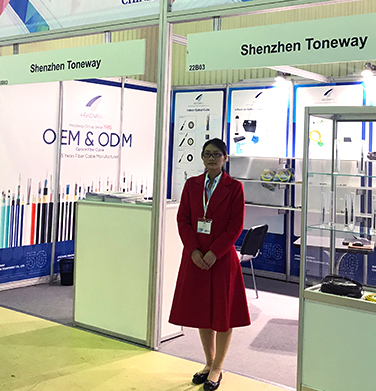 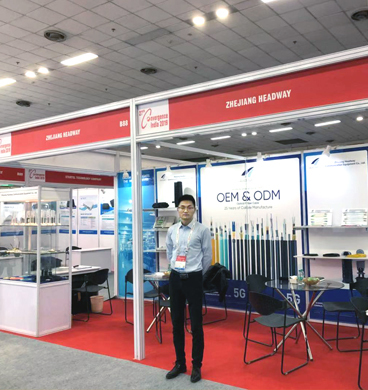 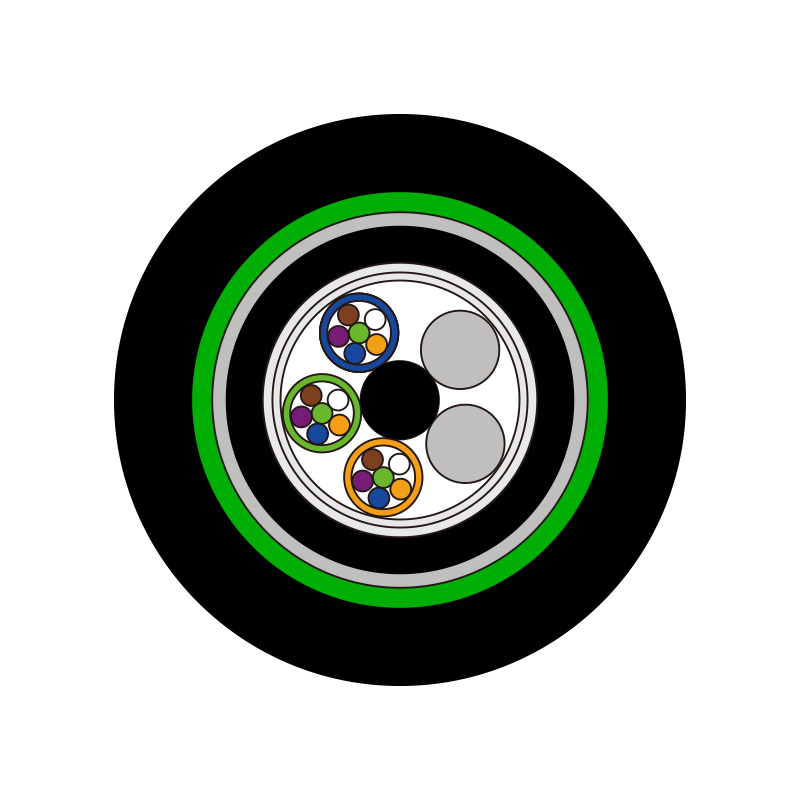 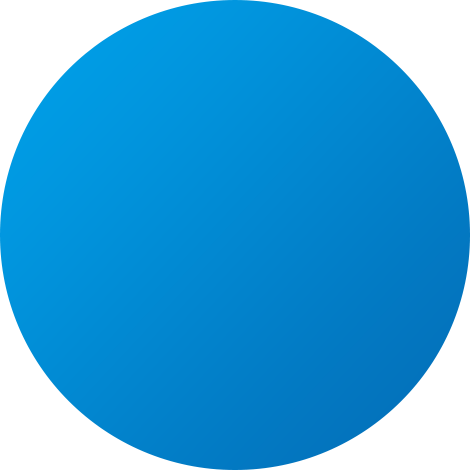 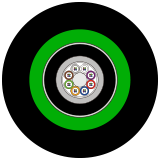 Zhejiang Headway Communication Equipment Co., Ltd. is a professional manufacturer working on R&D, manufacturing and sales of system integration and network cabling of optical communication devices and related products. 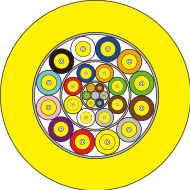 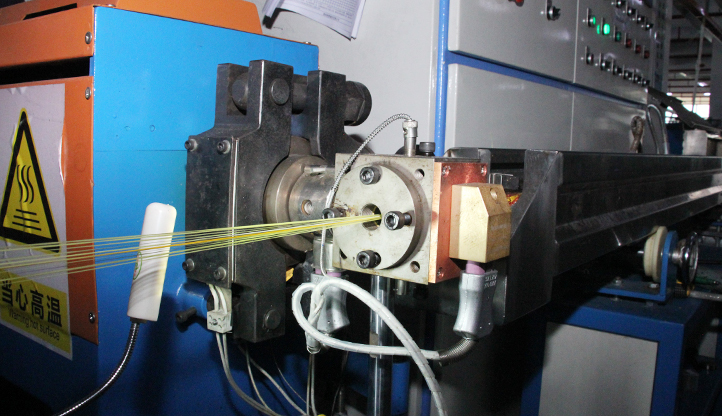 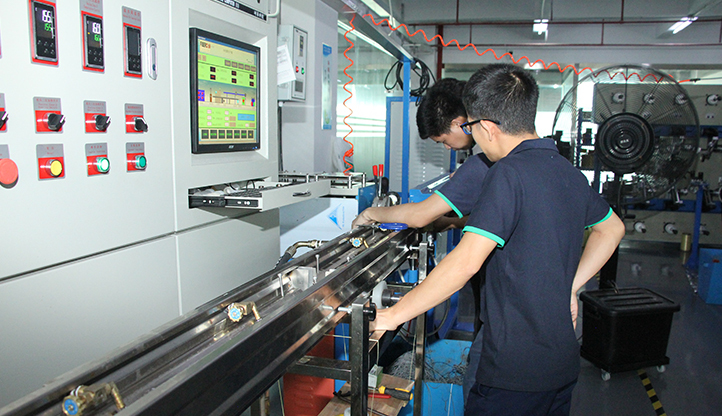 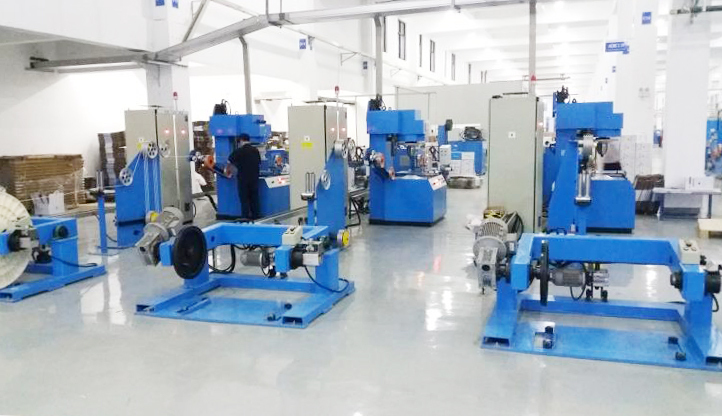 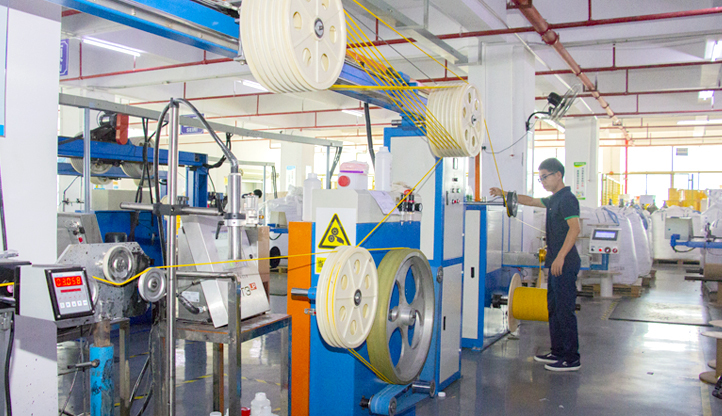 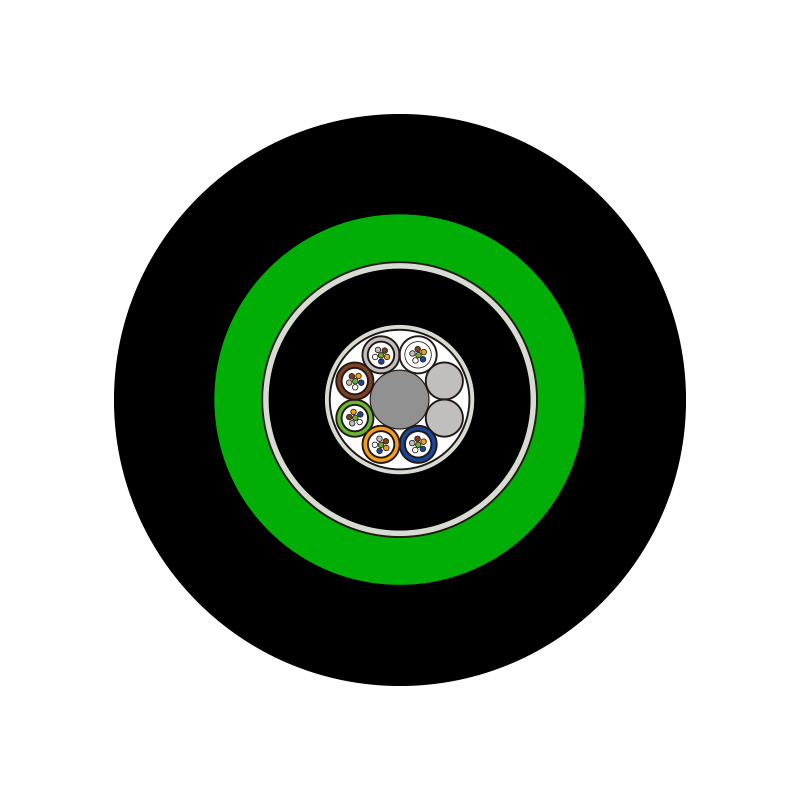 There are four factories in Headway, two factories are for optical cable, one factory is for electronic power cable and one is for optical device, There are 1500 employee at present, which including 192 professional technicians. 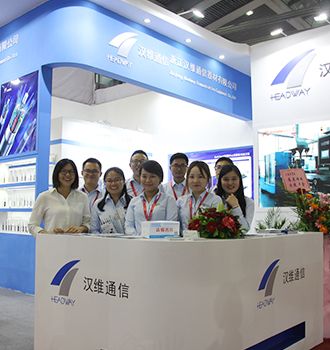 With US$40 million total assets, Headway has become an important and key enterprise in Huzhou city with annual production value of over US$16 million, and a “Five Top Batch” enterprise of Zhejiang province that annual tax payment over US$1.6 million. 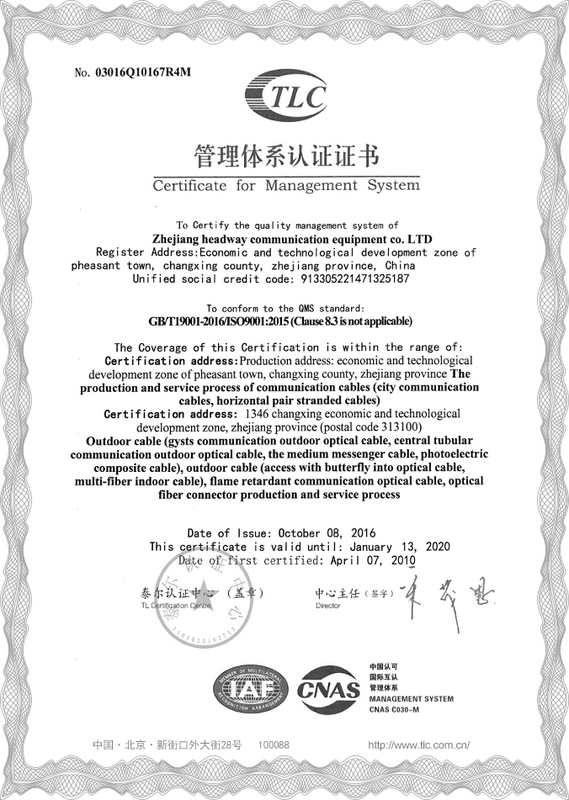 @2018 All rights reserved: Zhejiang Headway Communication Equipment Co.,LTD.